We Offer your widest ranges of 100% pure wool fine quality with hand-needle work made by best artisans of Kashmir.Always available in Assorted colors and designs in both 70x200 cms and 100x200 cms. 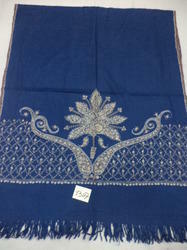 We offer you fine wool Hand Embroidered Full Length Shawls that are crafted by our skilled craftsmen with quality yarns. Unmatchable patterns and innovative designs have enabled us to carved a niche in the market. Highly demanded for the features like shrink resistant, color fastness and high fashion appeal, our range is tested on various parameters to provide a good end product. We also provide customization as required by the client. 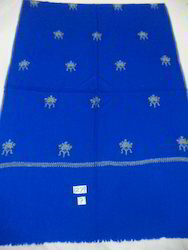 We offer you 100% fine wool 140count merino wool with needle work buti dar design. Always available in stock in assorted colors and designs size 70x200 cms. we offer you 100% fine Merino wool 140 count with needle work border stoles from Kashmir.Always available in stock in assorted colors and designs. We offer you 100% pure merino wool 140 count with All over designs.Available in stock in assorted designs and colours size 70x200 cms. 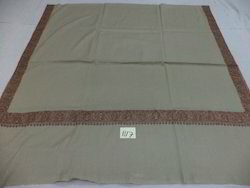 we offer you 100% fine wool 140count with hand-needle work border stole from Kashmir.Available in stock assorted designs and colors size 70x200 cms. We offer you 100% fine wool 140 count merino wool in needle work border designs. 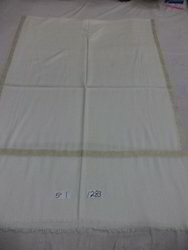 Always available in stock in assorted colors and design size 70x200 cms. 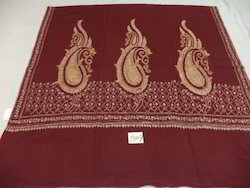 We offer your 100% merino wool hand-embroidered chinar border stoles size 70x200 cms .available in assorted colors and deisigns. 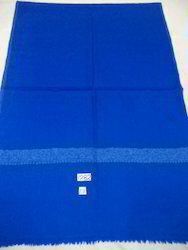 Pure wool 100% merino wool with hand-needle work border stoles size 70x200 cms.Available in stock in assorted colors and deisigns. 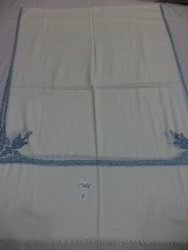 we offer you 100% fine merino wool with hand embroidered 4 side border and corners size 70x200 cms.Always available in assorted colours and designs. 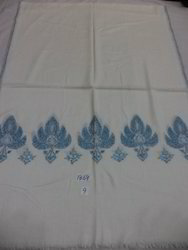 we offer you pure woolen needle work big border stoles in 70x200 cms.Available in assorted colors and designs. 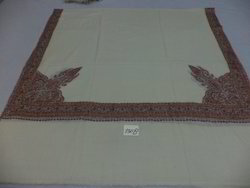 We offer you 100% pure wool with hand embroidered needle work stoles size 100x200 cms. Available in assorted colours and designs. 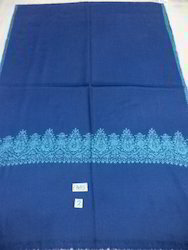 We offer your 100% pure woolen hand-needle work shawls in border designs size 100x200 cms. Always available in stock asorted colors and designs. 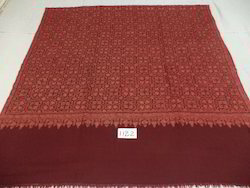 We offer you Kashmiri shawls in pure wool with hand-embroidery size 100x200 cms.Always available in stock in assorted colors and designs. 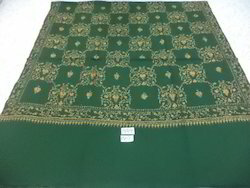 We offer you pure wool with full hand-embroidered needle work jamma from kashmir size 100x200 cms. Available in stock asoorted colors and designs . 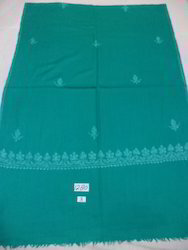 We offer you 100% pure woolen needle work shawls from kashmir in size 100x200 cms. Always available in assorted colors and designs. 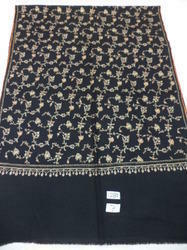 We offer you 100% pure woolen hand-embroidered shawls from kashmir size 100x200 cms. Always available in stock in assorted colors and designs.